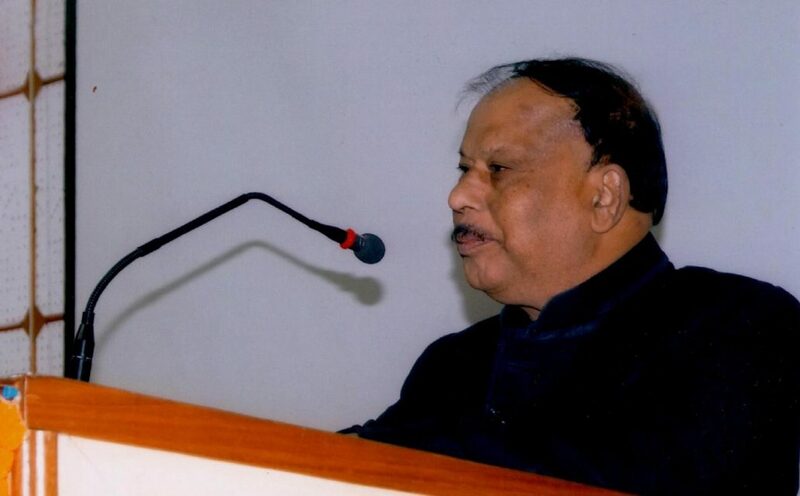 Assam Agricultural University (AAU) Vice-Chancellor KM Bujarbaruah on Saturday stressed the need for awareness on the advantages of genetically-engineered crops at the political level while at the same cautioning scientists to work within the framework of regulations to prevent any adverse outcome. Addressing a national level workshop on the Biodiversity Capacity Building at AAU, Bujarbaruah said the ministers should be made aware about the genetically-engineered crops as somewhere a mental block exists. “Tomorrow if there is no food nobody will be bothered whether this is genetically engineered or not. India is the only country where by an Act of Parliament, food is guaranteed to each and every citizen and we should work for that,” the AAU VC said. In India only genetically-engineered cotton is allowed to be manufactured. The production of BT brinjal, which was initially allowed, has been stalled due to fears that it could be hazardous for health. “Comments for and against GM crops are always heard and the debate rages but no one can stop biotechnology and we have to be prepared as this could be one of the means to augment food production in a fast burgeoning world population,” he added. “In case of genetically-modified (GM) crops, the environment, socio-economic and safety aspects should be considered,” he said. Bujarbaruah said that the safety aspect also included handling of viruses and other pathogens in the laboratories apart from likely adverse effects on conventional biodiversity. “All protocols should be maintained and regulatory tranches followed to minimise hazards at all levels,” he said. Bujarbaruah further said that BT chickpea developed by the Directorate of Biotechnology had passed through all hazard free testing and was ready for commercial production. The consumers need to know only about the safety levels of the crop. B Sesikeren, chairman of the Review Committee on Genetic Modifications (through which all proposals had to pass) delivered a concise speech on the safety parameters at each level through which a genetically engineered crop or medicine like insulin has to pass before it is ready for release in the market. Citing an example, he said that despite precautions, aberrations may occur as was the case when an oral contraceptive pill widely used in USA resulted in depletion of fish in a particular river. “The oestrogen in the pill was passed out in the urine which was drained into the river and affected natural fish production. This was an aberration as urine should not be drained into rivers where fish abound,” he said adding that this could not be considered an adverse effect on biodiversity or environment. Vibha Ahuja, general manager, Biotech Consortium India Limited, delivered a speech on strengthening bio-safety management in India and gave an overview of the regulatory framework in place in the country as well as the Cartegna Protocol on Biosafety to which India was a signatory. Answering a query, Bidyut Sarmah, Director of DBT, said that like anti-biotic resistance, insects and pathogens may develop resistance to a genetically engineered crop like was the case of BT cotton and there may be need for second stage and third stage of gene incorporation to counter this but that did not mean that the first stage seeds had become useless. It depended on the farmer as to which stage seed he preferred for planting. Many still preferred the first stage, he said. Regarding cost effectiveness of such seeds, he said that it would be costly in the private sector but not in public sector due to vast number of tests which needed to be undertaken. To another query as to why nobody was working to genetically-engineered tea bushes in order to counter insects and diseases, Sarmah informed that the Tocklai Tea Research Institute was working in this regard and he had initially worked with them. The workshop was organised by the Ministry of Environment, Forest and Climate Change and Biotech Consortium India Limited.